Am I At Risk for the Flu Virus? The short answer is yes. Everyone is at risk of getting the flu. In fact, according to the Centers for Disease Control and Prevention, more than 200,000 Americans were hospitalized last year due to flu symptoms. 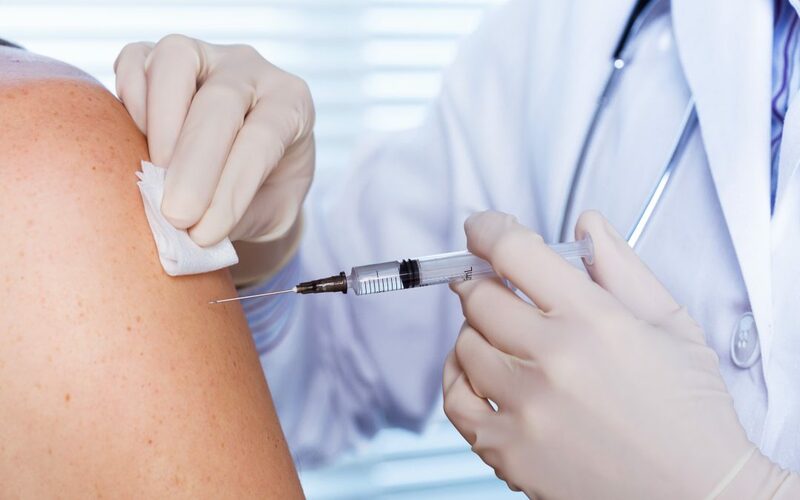 That’s why our team at AFC Urgent Care Ooltewah wants to share some insight about the flu—and why the flu shot is important. Who Can Get a Flu Shot? According to the CDC, nearly everyone older than age 6 months should be vaccinated. However, some people need the flu shot more than others, including people over the age of 65, pregnant women, and people who have chronic conditions like diabetes and heart disease. How Much Will My Flu Shot Cost Me? If you have insurance, you likely won’t pay anything for your flu vaccine. Under the Affordable Care Act, the flu shot and other vaccines are required to be covered by most health insurance plans. So most people won’t pay a copay or any cost for the vaccine. Avoid close contact with others, especially those who are sick. When sick, stay at home. Clean and disinfect your home often. Have you gotten your flu shot yet? What are you waiting for? Stop by AFC Urgent Care Ooltewah today to receive your flu shot ASAP!